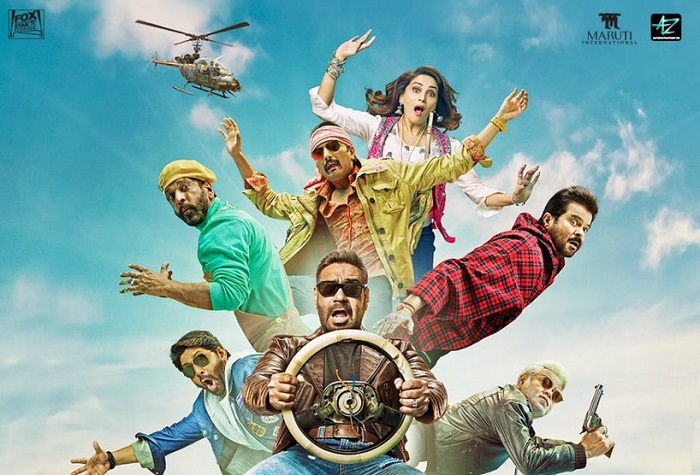 Total Dhamaal 5th Week Box Office Collection Report, Super Hit! Total Dhamaal has collected a decent number in the fifth week. Film is slowly but surely now running out of gas and may collected another crore more in its theatrical run in India. Total Dhamaal added an approx 1.85 crore nett in week five. Film total collection 154.95 crore nett. Film lifetime business is trending towards 156 crore nett mark. It will be few lakhs up or down in final count. Total Dhamaal is a Super hit at box office. Film is highly profitable venture for all associated with it.